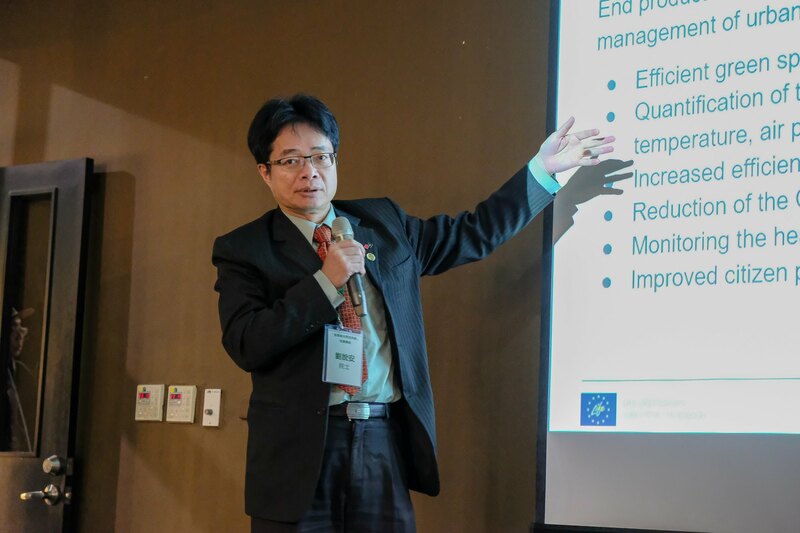 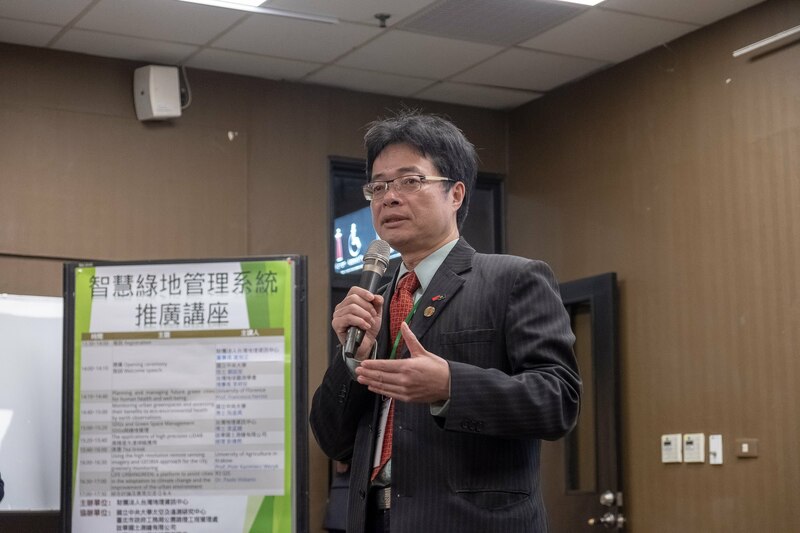 Prof. Liou of the National Central University in Taiwan organised a workshop in the GIS NTU Convention Center in Taipei on the Efficient management of urban green areas. 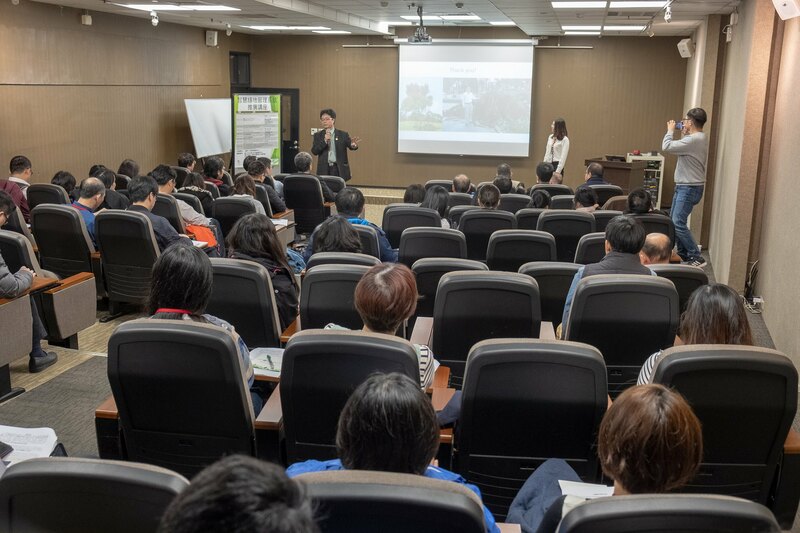 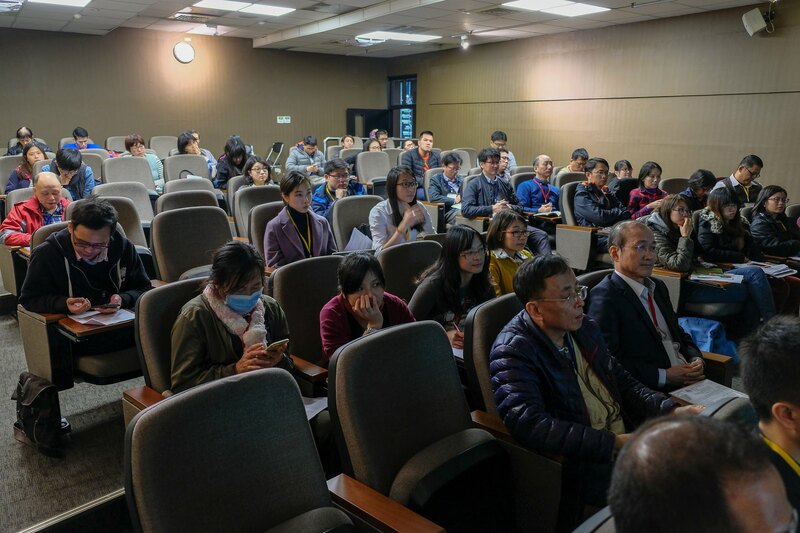 About 50 participants from the City of Taipei, other Taiwanese Municipalities, GIS Experts, leading staff from the Forest Research Institute and students participated to the event. 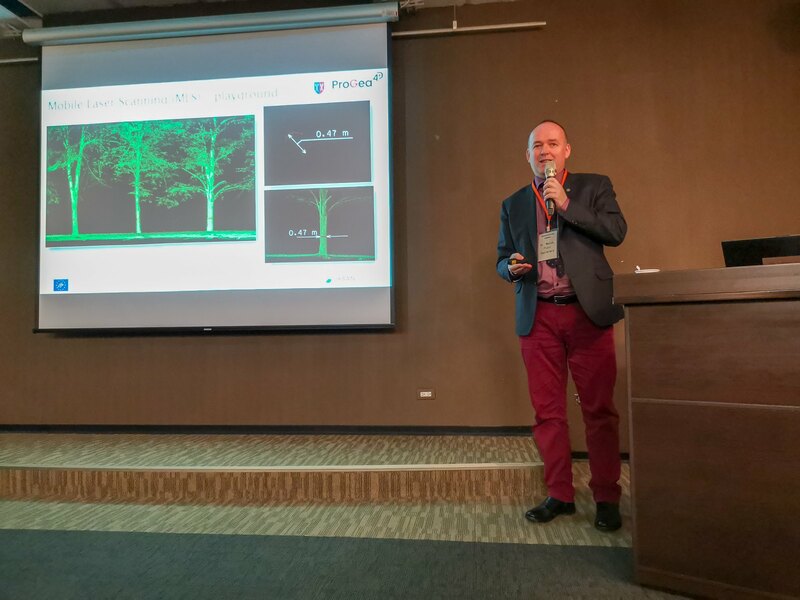 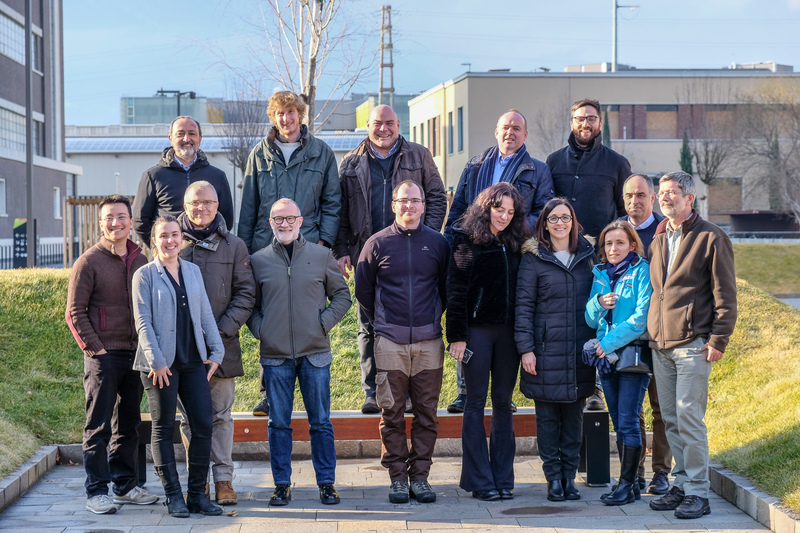 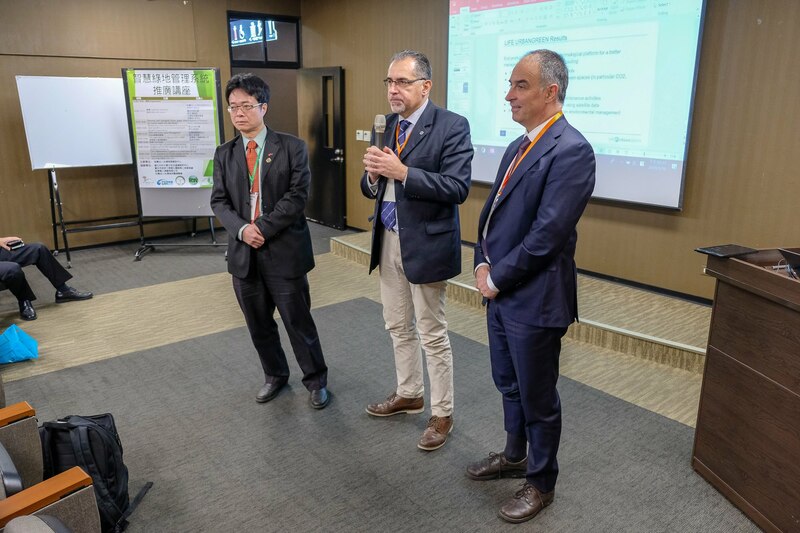 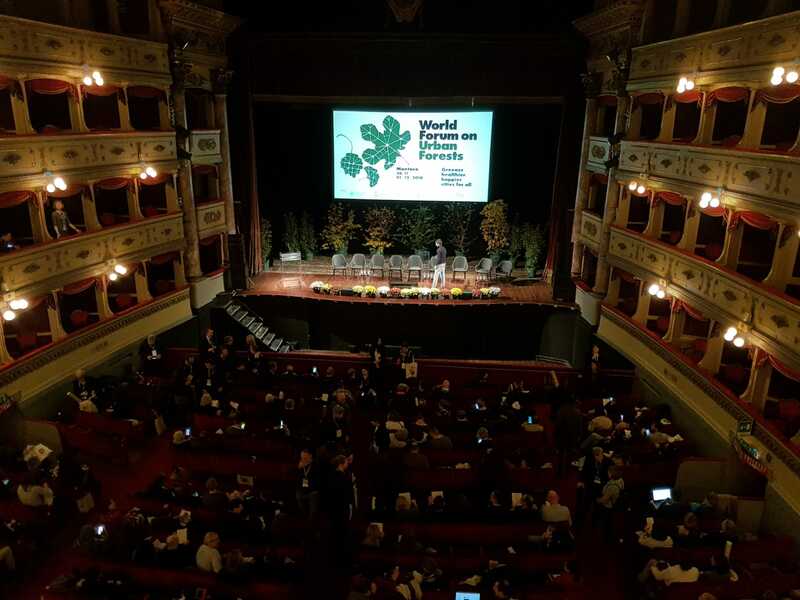 Prof. Ferrini of the University of Florence, Prof. Wezyk from ProGea4D, Dr. Kim-Anh Nguyen from the National Central University and Paolo Viskanic from R3 GIS presented different aspect of the LIFE URBANGREEN project. 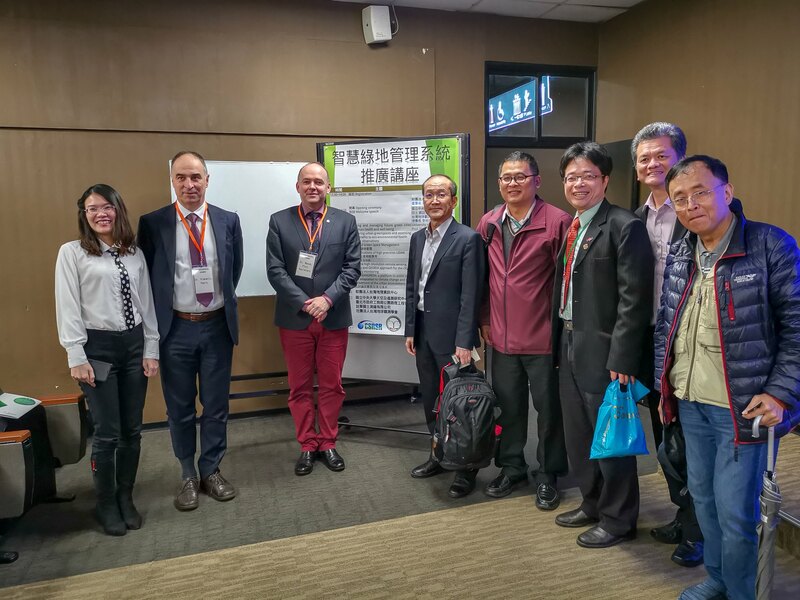 Participants from Taiwan presented the LiDAR survey which was done of the pilot area of Daan Forest Park.